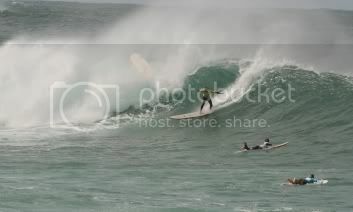 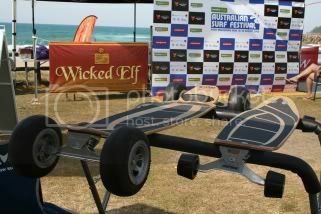 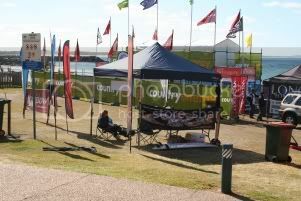 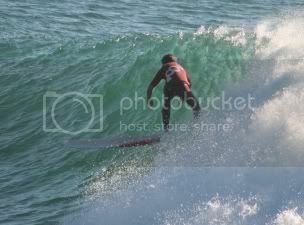 I've had a hectic couple of weeks hanging out at the Aust Surf Festival in Port Macquarie over the past couple of weeks. 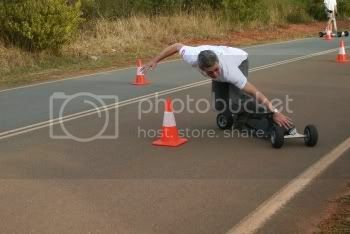 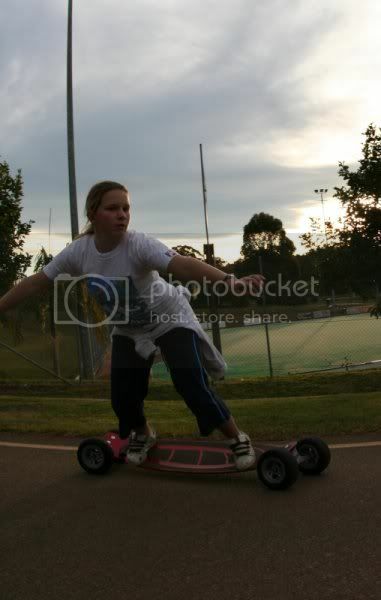 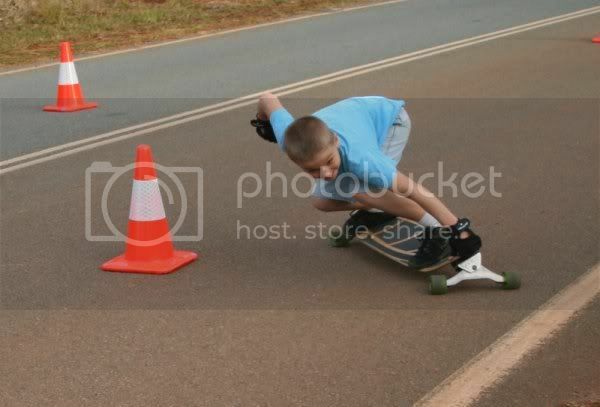 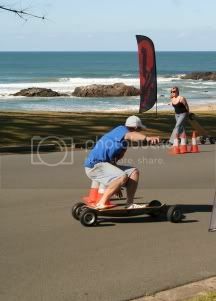 Have had heaps of waves and rolling around on the CarveBoards, the local council even managed to organise a road closure over looking Town beach (not quite Newtons playground, but nonetheless a fun day). 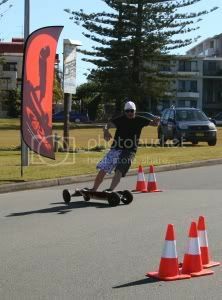 We even got a run on the local news!